Gregg Weinstock is a litigator with over 27 years of experience and has tried more than 75 cases to verdict in federal and state courts in the metropolitan area. He has defended attorneys, law firms and legal service providers whose practice areas have included personal injury, criminal defense, corporate, matrimonial and immigration law against professional liability claims and lawsuits. Mr. Weinstock also represents attorneys in disciplinary proceedings in the Appellate Division. Gregg has tried numerous NY Labor Law cases to verdict representing owners, general contractors, construction managers and sub-contractors. His practice has also included a significant number of depositions and dispositive motions in the Labor Law area. Mr. Weinstock handles products liability defense representing manufacturers, distributors and retailers. His cases have included such products as industrial machinery, recreational and sporting equipment, vehicles, consumer goods and foods and beverages. Mr. Weinstock’s practice also includes commercial transportation and motor vehicle defense. He has represented interstate trucking and bus companies, livery services, ambulances and ambulettes as well as private vehicles. In addition, Mr. Weinstock handles medical malpractice, general liability and construction litigation. Gregg graduated from Johns Hopkins University with a BA in Political Science and received his Juris Doctor from George Washington University, where he was Associate Editor of The Journal of International Law and Economics. 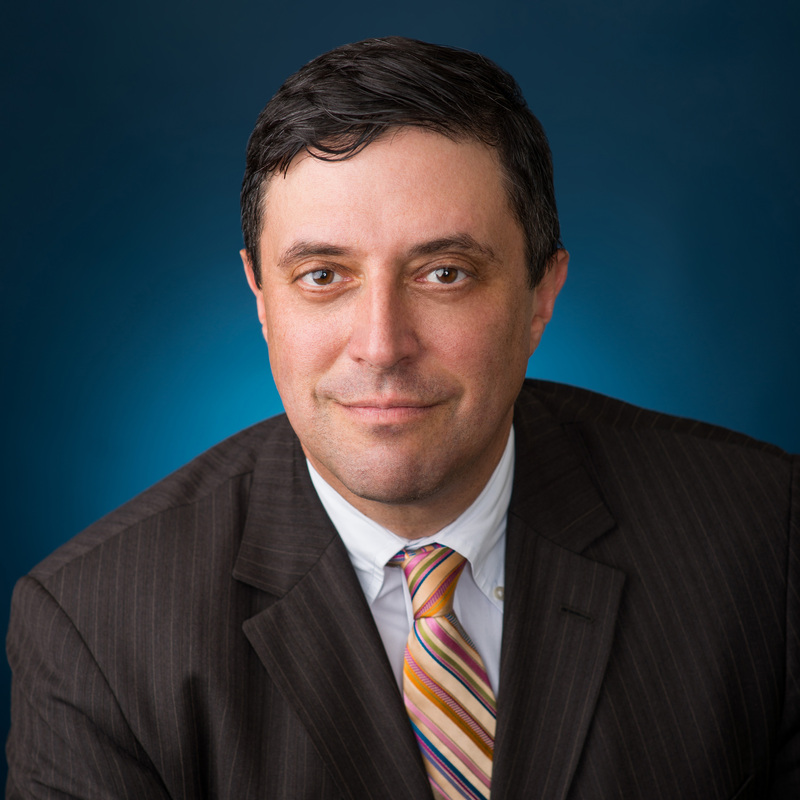 He is admitted to practice in New York, New Jersey and Connecticut as well as federal courts throughout the metropolitan area. Gregg is an Adjunct Professor at Pace University, where he teaches Torts and Contracts.